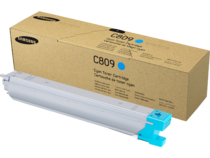 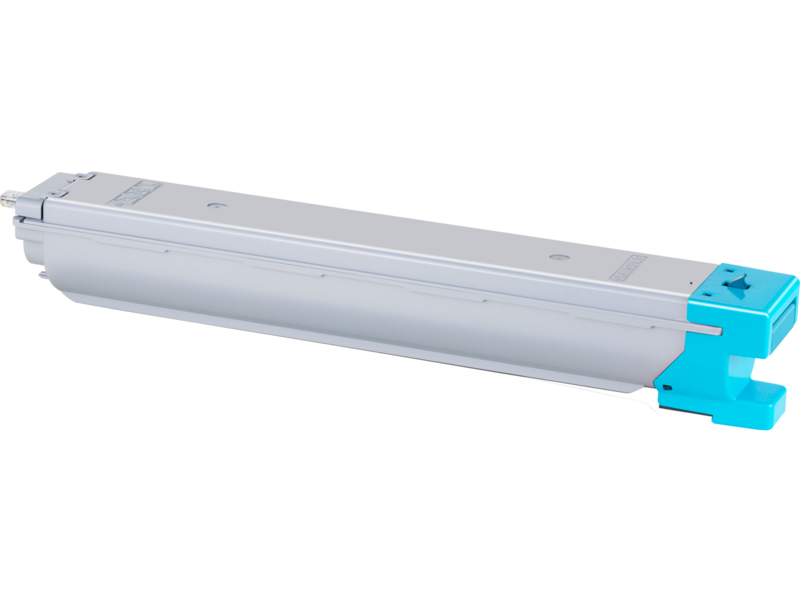 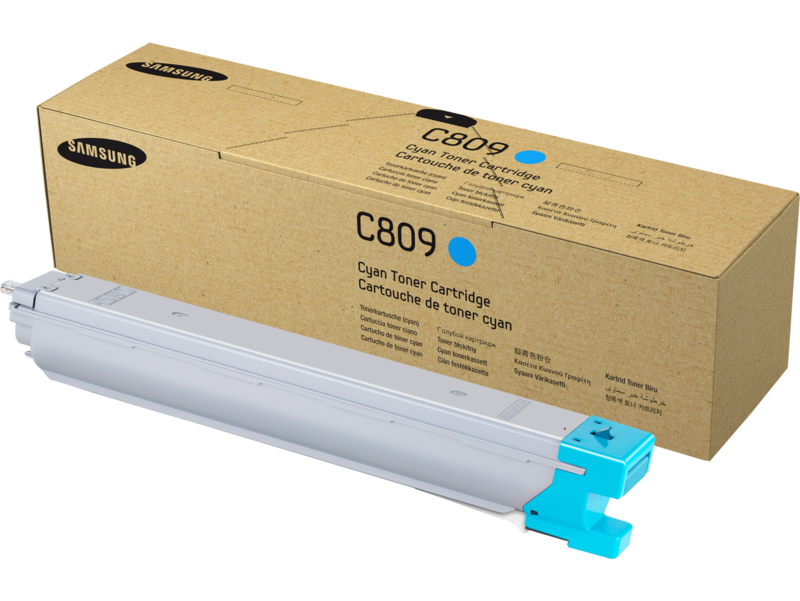 Samsung genuine 15,000-page yield Cyan toner cartridges, Eco-Friendly Certified by TÜV Rheinland®, work together with your Samsung printer to drive output. 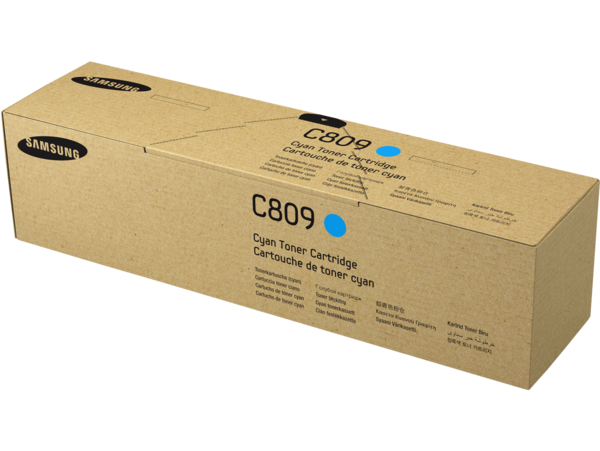 You'll enjoy top performance, total reliability and impressive quality each time you print. 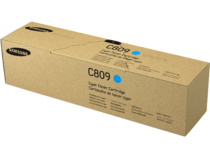 This product is warranted to be free from defects in materials and workmanship.